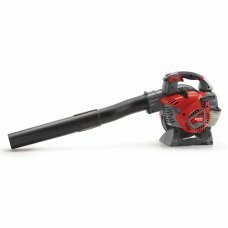 The Cobra BV2600 powerful electric blower vacuum with the added features of a power mulching system .. 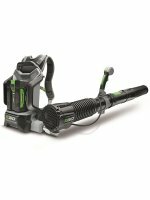 The new Mitox 26B-SP handheld petrol leaf blower is a new addition to the SP Range of machinery offe..
A great value petrol leaf blower & vacuum. 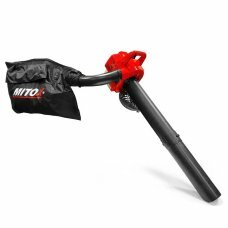 The new Mitox 28BV-SP handheld petrol leaf blower is .. 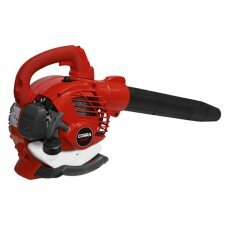 This lightweight but powerful Cobra BV26C 26cc blower/vac is ideal for medium to large areas. 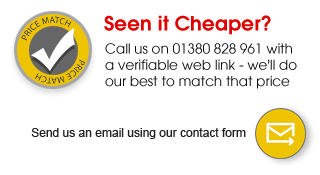 Comple.. 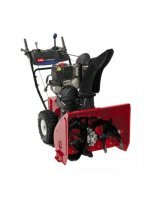 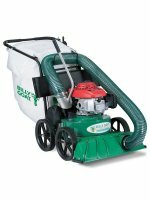 The Cobra BP43C 43cc Backpack Blower is ideal for medium to large areas. 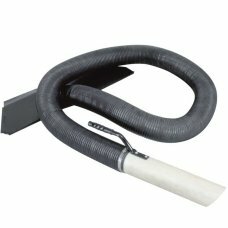 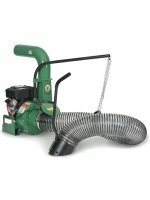 Complete with a Cobra easy ..
A powerful lightweight petrol leaf blower suitable for home / landownerThe Mitox 260BX Premium ligh..
For easy access to beds, corners and confined spaces, choose this attachable suction hose. 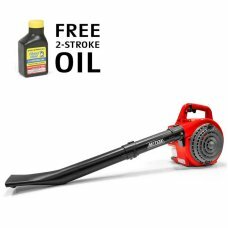 No leaves.. 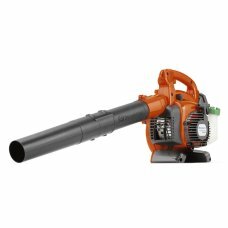 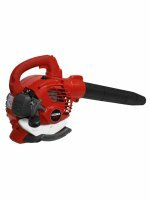 The Husqvarna 125B Petrol Leaf Blower is an efficient petrol blower that combines high blowing ..